Beef Jerk every month? No this is isn’t heaven but its close. 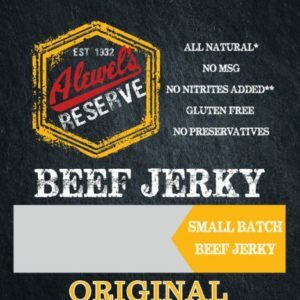 We will send you an assortment of beef jerky every month in our Beef Jerky Subscription Box. 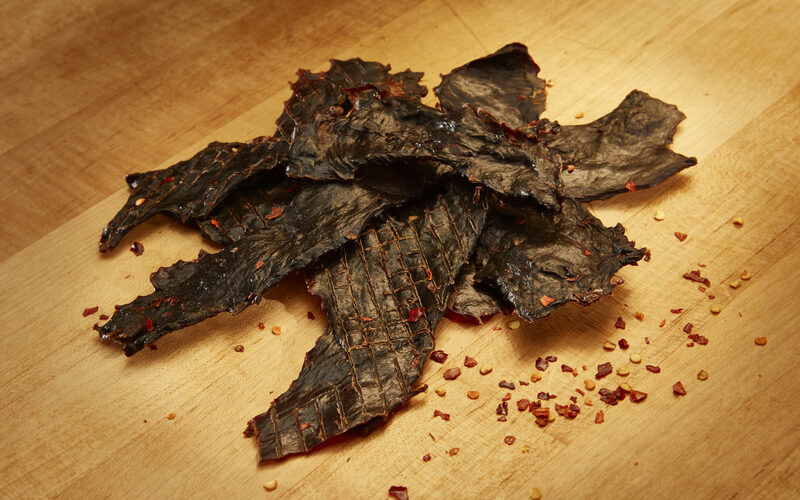 This is the one thing that every beef jerky lover needs in their life. 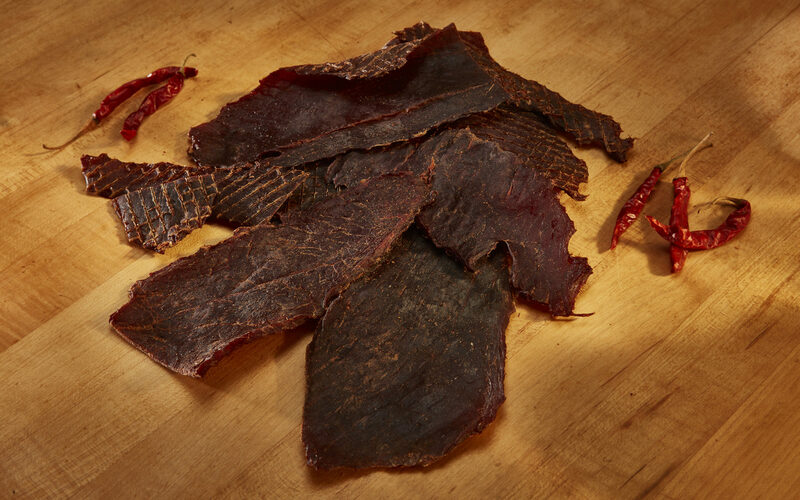 We’re talking the Original Beef Jerky, and spicing it up with Flamin Hot Beef Jerky, then heading down south for Kickin Cajun Beef Jerky, and stopping to taste the Crackin Pepper Beef Jerky. 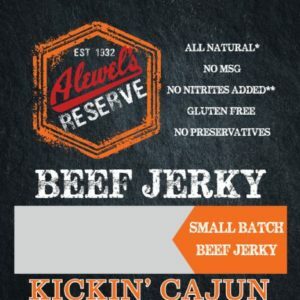 You will receive all of this delicious jerky at one great value! 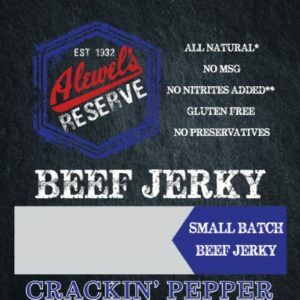 This is the perfect gift that never stops giving for Dad, or anyone who loves to eat jerky on the go!